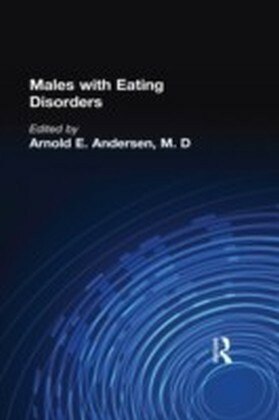 Eating problems are common in children and teenagers. Yet myths about such problems abound and it can be very difficult to separate the facts from popular beliefs, unusual or disturbed eating patterns can be understandably bewildering and distressing for parents. 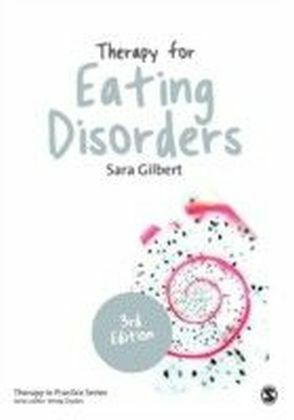 Whatever aspect of your child's eating behaviour is causing you concern, this book will help you understand some of the more common reasons why problems arise, and will give you advice on what you and others can do to manage the situation.Written by two experienced clinicians, this new edition of Eating Disorders: A Parents' Guide is dedicated to clarifying the subject of eating disorders. 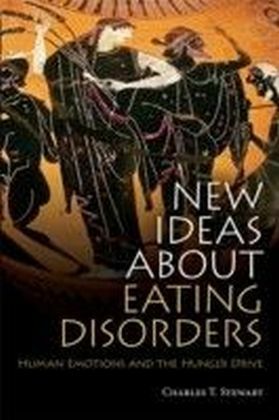 Combining an accessible and straightforward introduction to the subject with practical advice, this book represents the first step towards recognising, understanding and dealing with the problem. 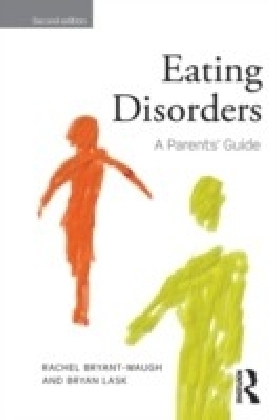 Case-studies are used to help parents understand their children's experiences of this complex and challenging subject and sensitive advice is offered on a range of issues, including:how to identify a complete range of eating difficultieshow to approach specific problemswhere to seek help and treatment.This book will be welcomed by anyone who is concerned about the eating habits of their children and will be invaluable to professionals working with those suffering from eating disorders.